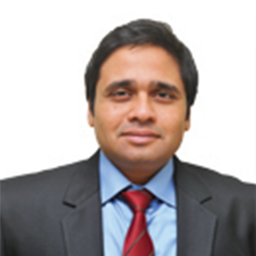 Mr. Gokhale is a Chartered Accountant & holds M.Com degree. Prior to joining Invesco Mutual Fund, he has worked with IL&FS, ICICI Direct, Rosy Blue Securities Pvt. Ltd., and International Ship Repair LLC Fujairiah.